If you’re not already familiar, IOT stands for Internet of Things: the networking of smart devices embedded with sensors and electronics. Yes that’s right, we are now in an era where we can use the Internet on the go not just to check out the latest cat videos but to maintain our home’s heating, security, lighting or even set off the rice steamer ready for getting in at the end of the day. To many this won’t come as a surprise, with robot take-overs now consuming most feature films and shows, this is the generation where these sci-fi features are becoming reality. It might surprise you however, to know that IOT devices aren’t a new concept. 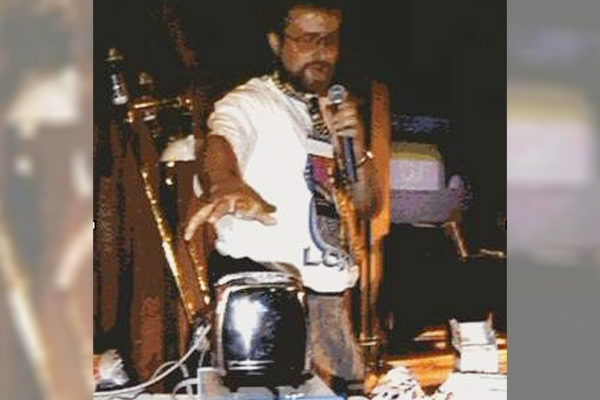 In fact John Romkey at the Interop networking conference in 1989 unveiled the first Internet connected toaster. This toaster would take data inputted from the Internet to determine how long it should toast the bread for. John Romkey later expanded this idea by attaching a mechanical arm that would insert the bread into the toaster for him, further removing any human element. Production and steel factories in China have now replaced their team of workers and engineers with smart robots. One factory in particular made the news by replacing 90% of their workers with 9 robots, which generated a 250% increase in production efficiency and an 80% decrease in faults/damages. So what does this mean for the Marketing industry? 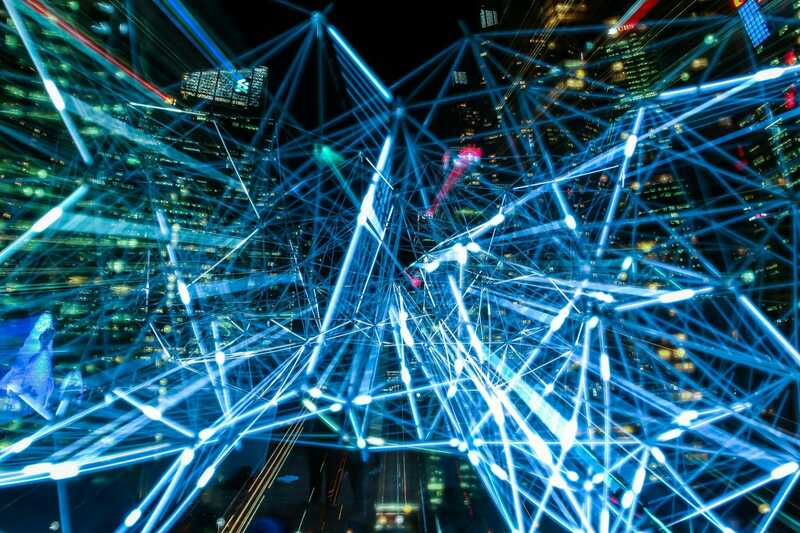 In December 2016 the Interactive Advertising Bureau released a consumer study which showed two thirds of US consumers owned at least one connected device, and the UK market isn’t falling too far behind either. The same IAB study showed that 65% of these consumers are willing to receive display and native ads on their IOT screens. This means that there is now opportunity to promote your client’s product or service on day-to-day appliances such as your hairbrush or your fridge, instead of isolated on the Internet, Social Media and in print. It’s like we’re living in the iRobot film already!